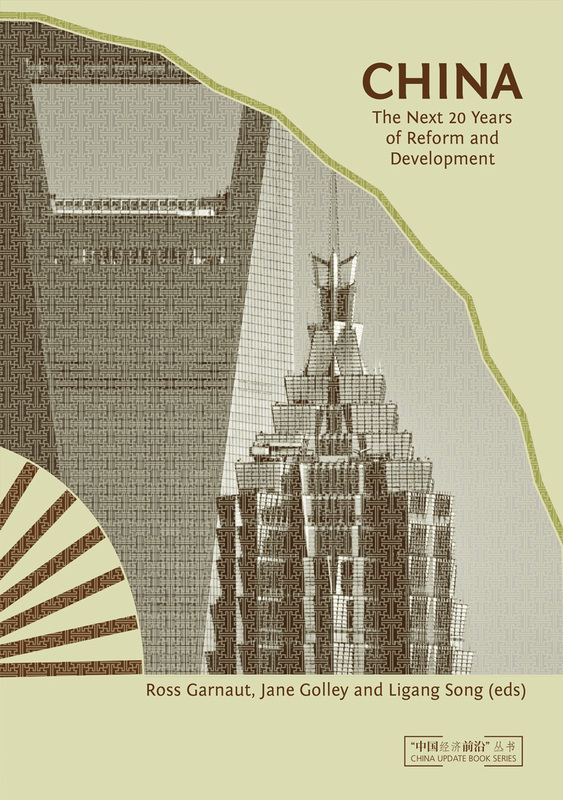 The year 2018 marks 40 years of reform and development in China (1978–2018). 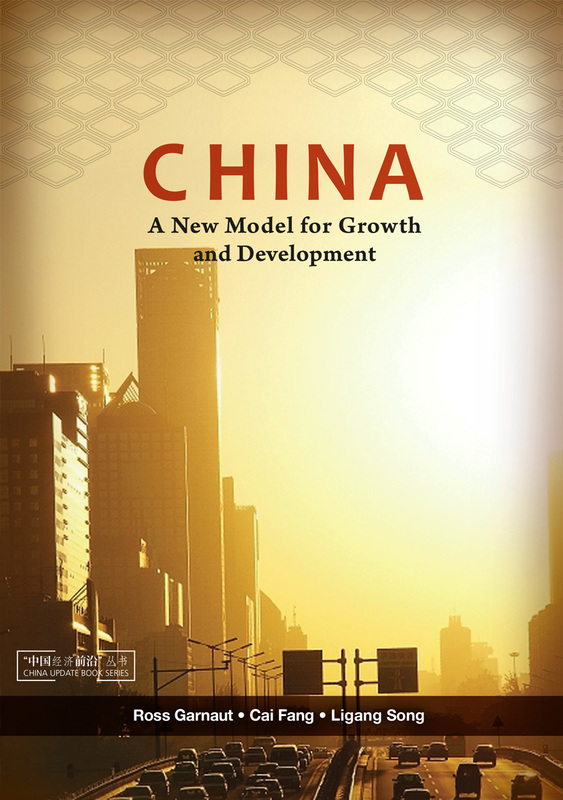 This commemorative book assembles some of the world’s most prominent scholars on the Chinese economy to reflect on what has been achieved as a result of the economic reform programs, and to draw out the key lessons that have been learned by the model of growth and development in China over the preceding four decades. 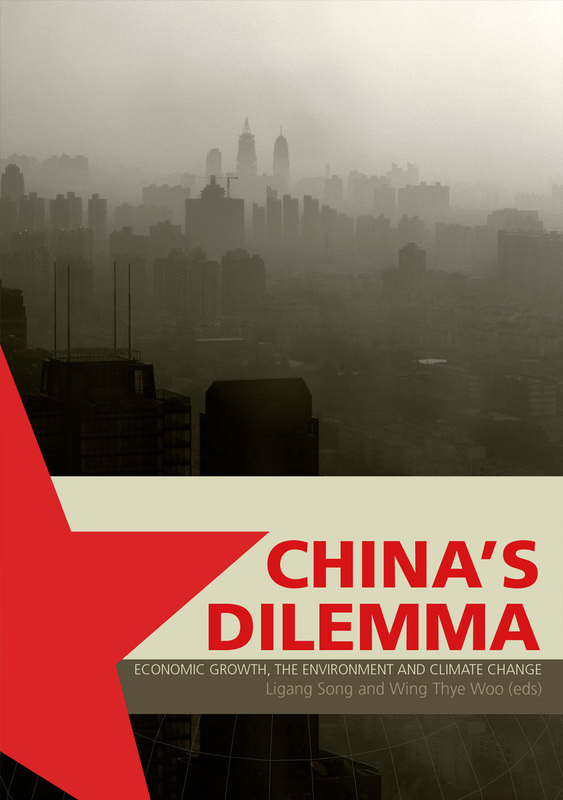 This book explores what has happened in the transformation of the Chinese economy in the past 40 years for China itself, as well as for the rest of the world, and discusses the implications of what will happen next in the context of China’s new reform agenda. 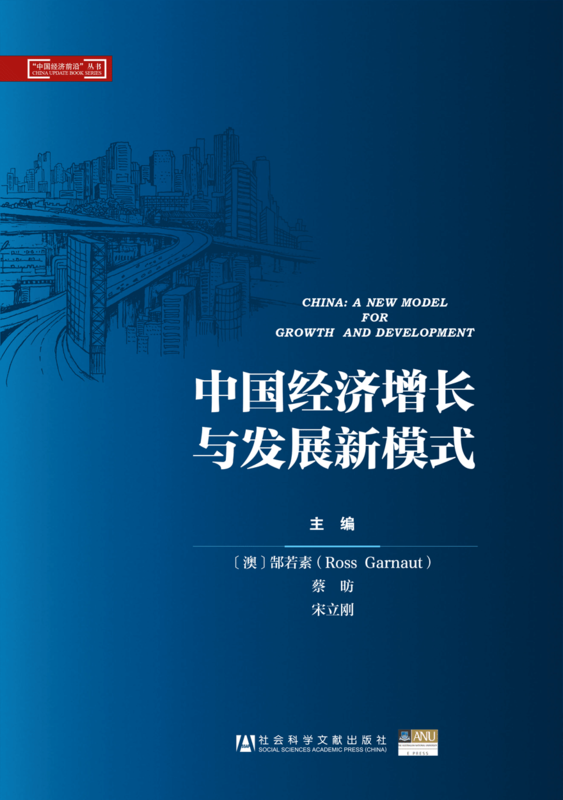 Focusing on the long-term development strategy amid various old and new challenges that face the economy, this book sets the scene for what the world can expect in China’s fifth decade of reform and development. 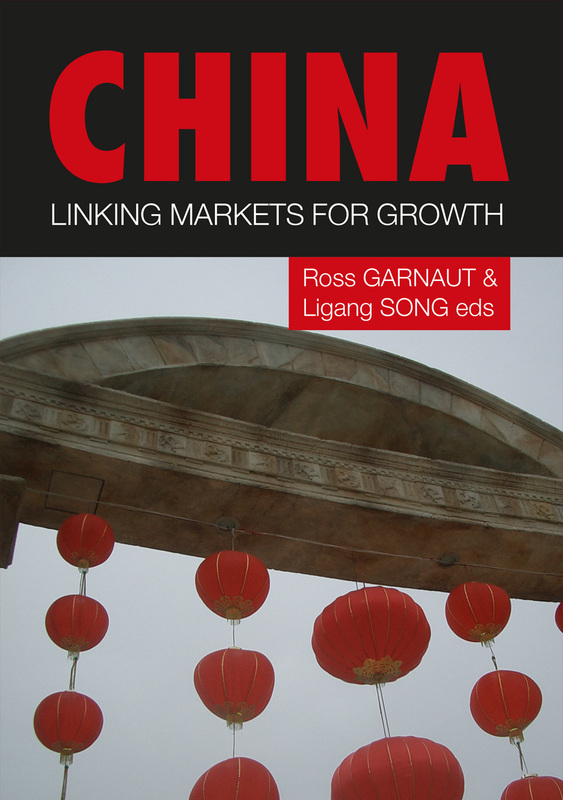 A key feature of this book is its comprehensive coverage of the key issues involved in China’s economic reform and development. 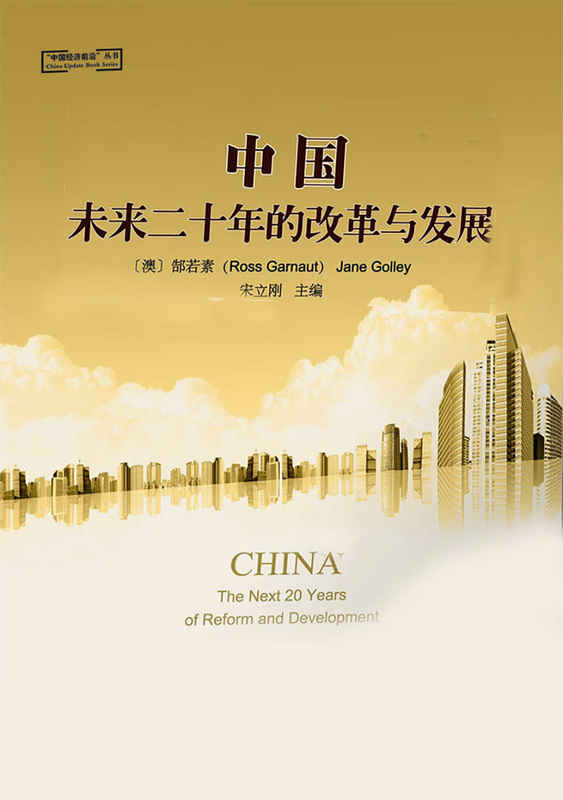 Included are discussions of China’s 40 years of reform and development in a global perspective; the political economy of economic transformation; the progress of marketisation and changes in market-compatible institutions; the reform program for state-owned enterprises; the financial sector and fiscal system reform, and its foreign exchange system reform; the progress and challenges in economic rebalancing; and the continuing process of China’s global integration. 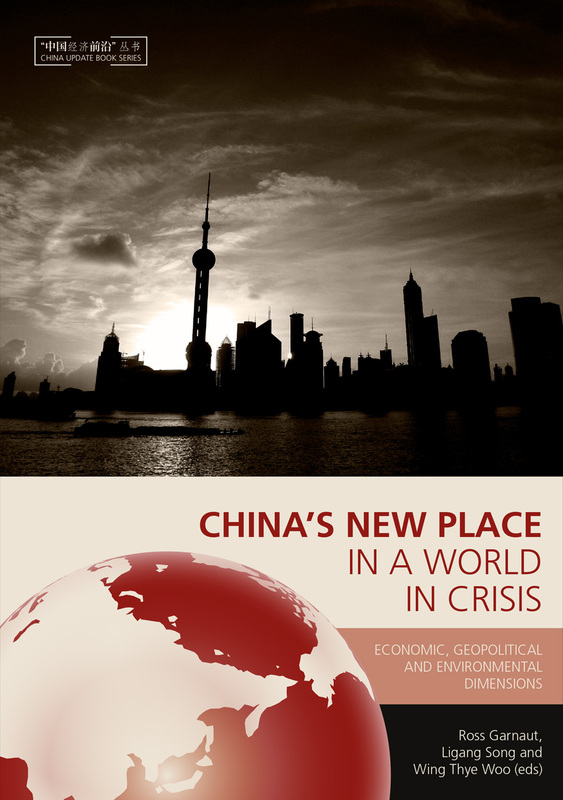 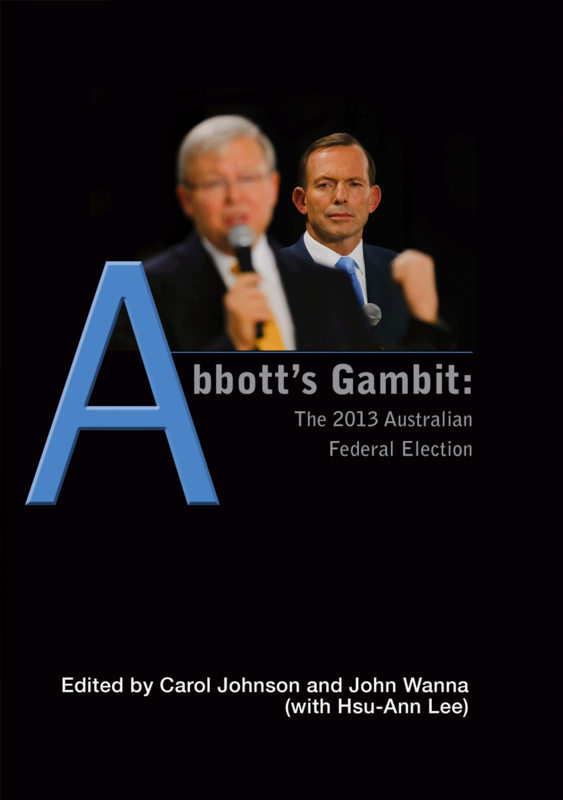 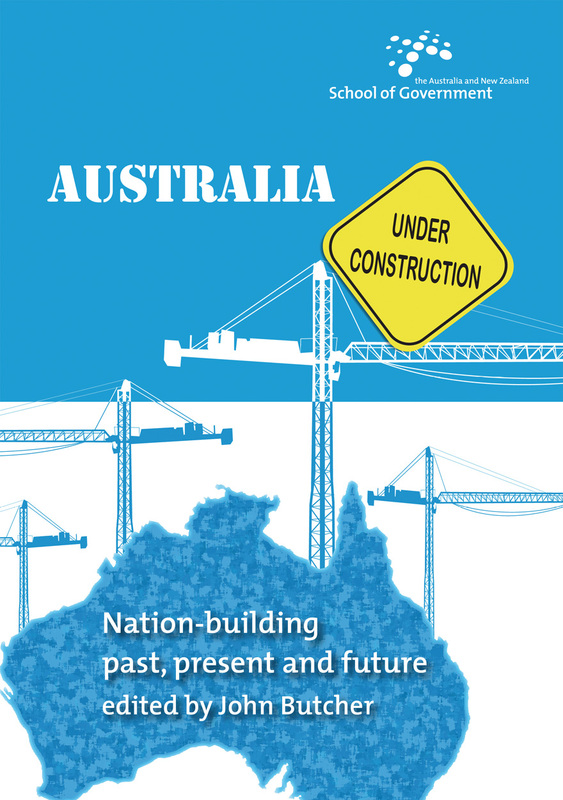 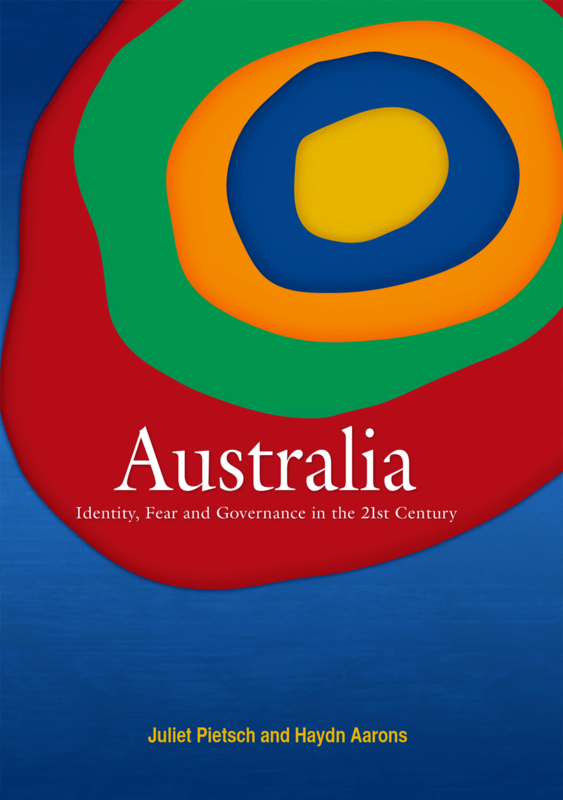 This book further documents and analyses the development experiences including China’s large scale of migration and urbanisation, the demographic structural changes, the private sector development, income distribution, land reform and regional development, agricultural development, and energy and climate change policies.